Offshore wind is the fastest growing renewable sector today. Germany, Denmark and the UK is in front, installing new turbines every summer. But so far, this growth has been built on the back of governmental subsidies. Now the game is changing, and the first bid for an offshore wind park without subsidies is a fact. What development has made this efficiency possible and what future innovations lay in the pipeline for increased profitability? At the opening session of EERA Deepwind’18 we will gather high-level leaders from the project developers, supply industry the R&D community to explore this very question. 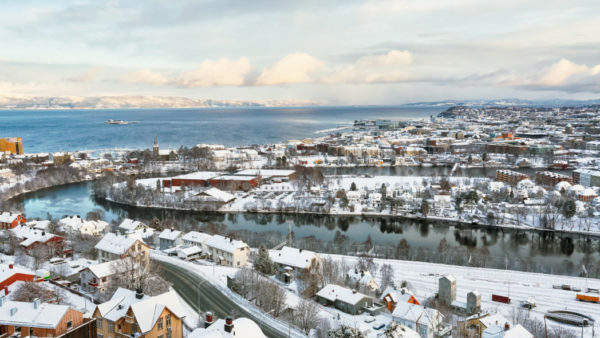 EERA DeepWind’18 will be held in Trondheim for the 15th time 17-19 January 2018. It is a must attend event for everyone working with R&D on offshore wind in Europa. The three day event expect more than 200 attendees. 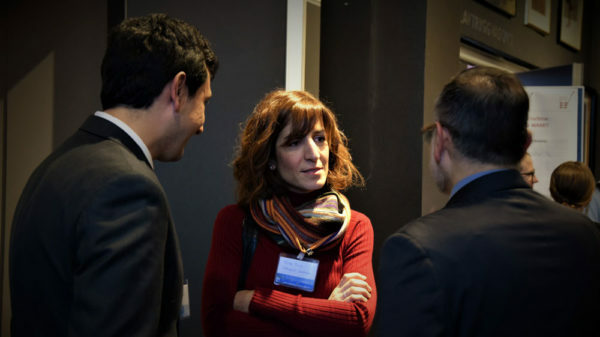 The conference is hosted by SINTEF and NTNU and organized in cooperation with the European Energy Research Alliance (EERA) joint programme on wind energy. 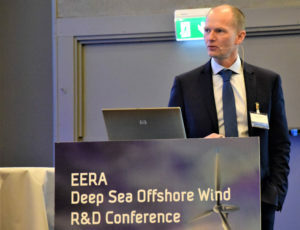 “The EERA Deep wind conference combines serious offshore wind research, offshore science and offshore engineering in a matter of fact form. 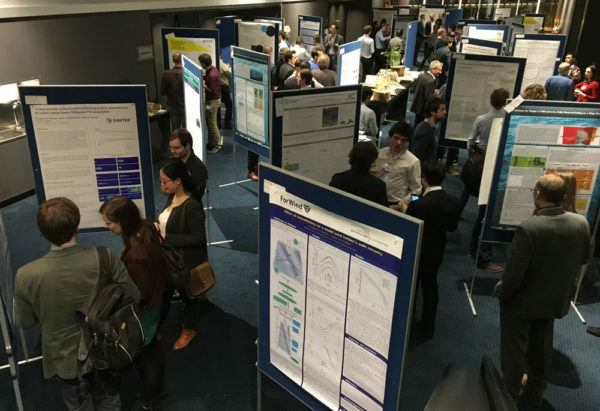 Participation puts those at the event at the cusp of offshore research in progress and while showing the solutions needed to drive the further development of offshore wind.